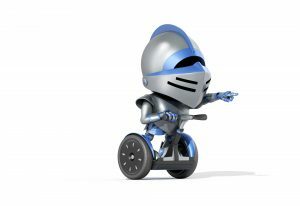 Thank you for your interest in investing through FundingKnight. Funding Knight Limited has changed its name and is now Sancus Funding Limited. The move comes as part of a strategic review of operations by FundingKnight’s ultimate owners, GLI Finance Limited (GLIF). This review includes the transfer of GLIF’s holding to its wholly owned subsidiary Sancus BMS Group Limited. 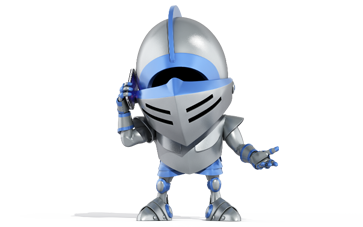 FundingKnight is a trading name of Sancus Funding Limited. We are in the process of reviewing all aspects of the service that we offer with the aim of providing better options to both investors and borrowers. This process includes looking at both the funding solutions on the current FundingKnight platform and those offered by our sister company, Sancus Finance, another member of the GLIF family of companies. For the time being the only investment opportunities available to new investors at FundingKnight will be those available through our secondary market, The Marketplace. We will be updating our users as our plans develop and would be delighted to keep you informed as to our progress in delivering these improvements to you.